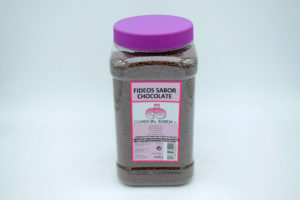 CACAO POLVO 22/24 1 Kg. 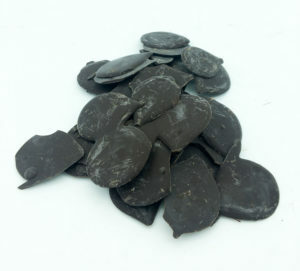 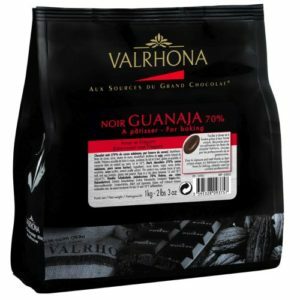 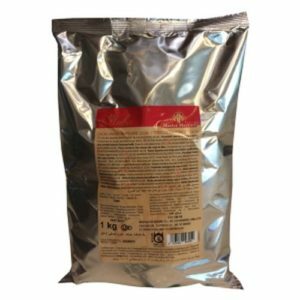 CHOCOLATE TAZA Reybar 1 Kg. 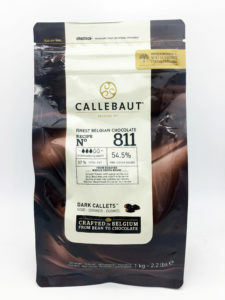 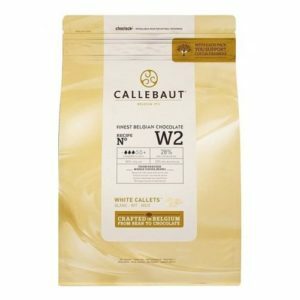 COBERTURA DE CACAO 70% 10 KG. 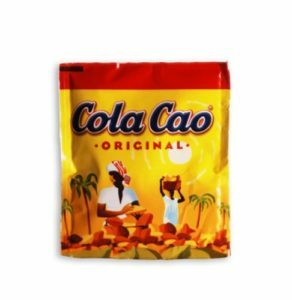 COLA-CAO SOBRE 18 GR.50 UDS.